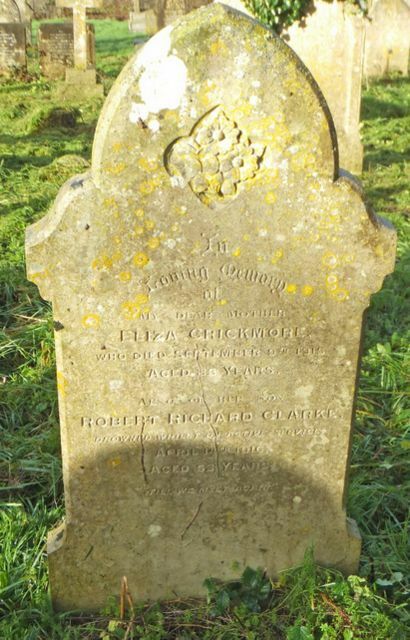 Son of the late James Albert Clarke and Eliza Clarke (later remarried, as Crickmore); husband of Ada Phoebe Clarke (née Stone), of 37, Warwick St., Middlesbrough. Born at Lowestoft, Suffolk. Not commemorated elsewhere on the Isle of Wight.